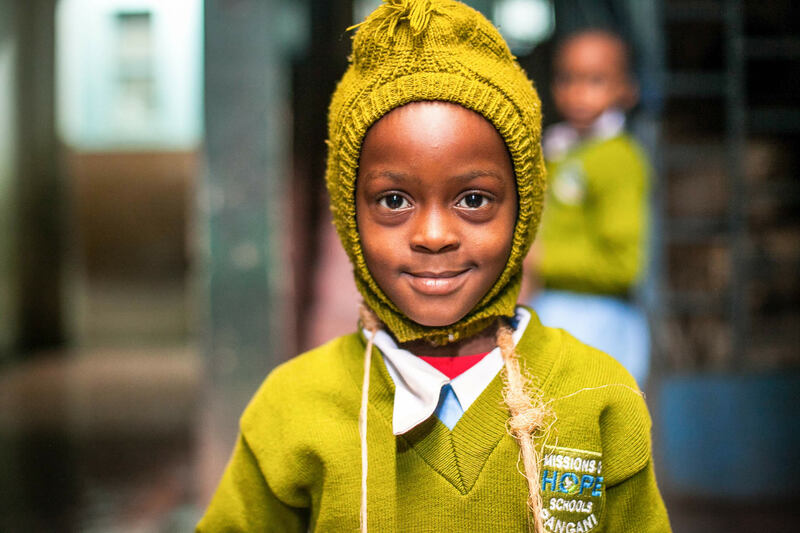 Orphan’s Promise recently linked arms with a local ministry in Nairobi, Kenya to offer hope and love to homeless children living on the streets of the city. 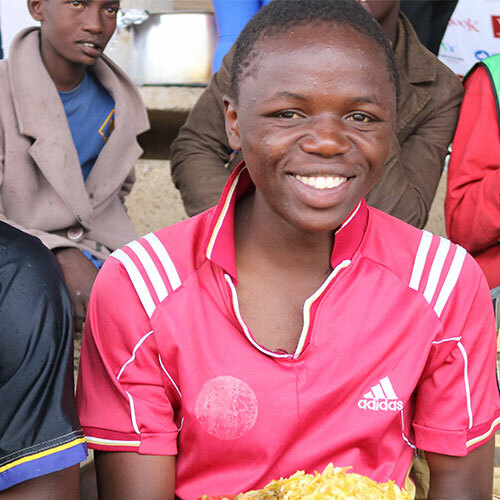 Feza is a young girl whose family was devastated by the war, when her father was killed. Her mother became ill and Feza and her five siblings were left without hope. When she entered an Orphan’s Promise project, she found a new chance at life, and dreams of becoming a nurse some day. 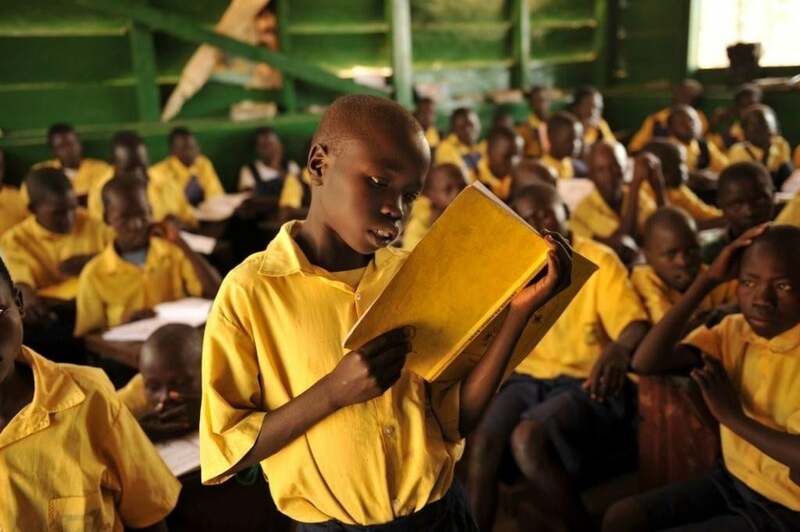 Orphan’s Promise provides scholarships to students from difficult backgrounds in the Terekekka village of South Sudan. 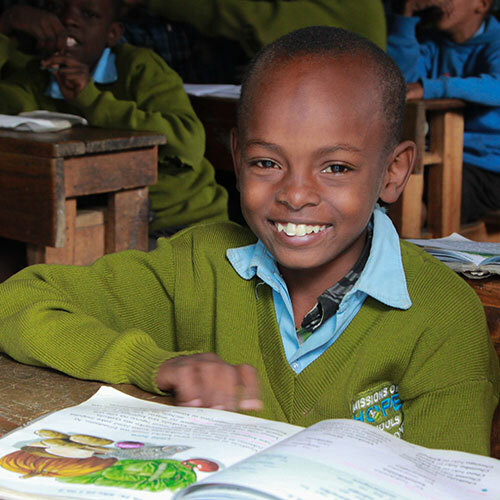 Children receive Christian education and nutritious meals, which help them begin to pursue their dreams! 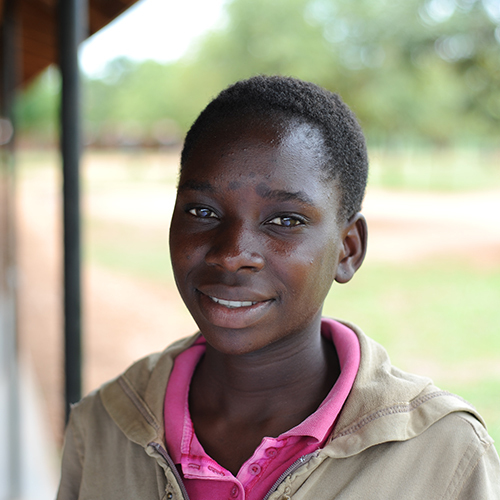 Luyando is a young girl whose life was aimless. 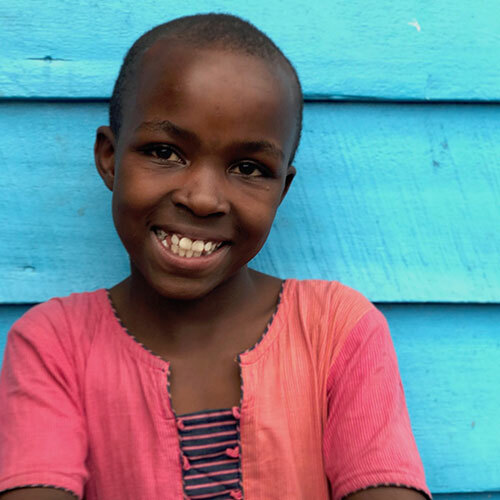 She wasn’t able to consistently attend school, she was helping care for her younger siblings and her aging grandmother and she had no hope, until she entered an Orphan’s Promise-sponsored boarding school! Four young people from difficult backgrounds have been rescued and are on the road to restoration thanks to a partnership between Orphan’s Promise and Exile International. 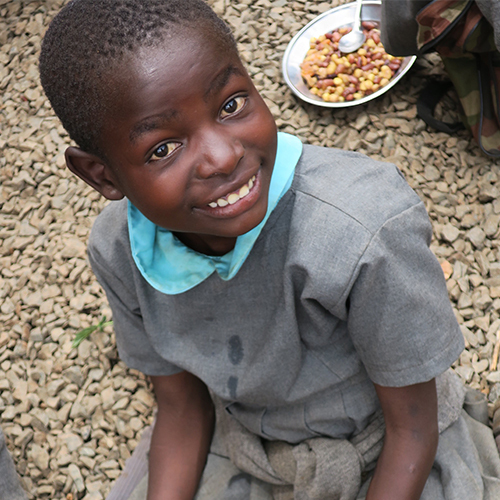 Mary was a young girl who’d been neglected and malnourished for many years. 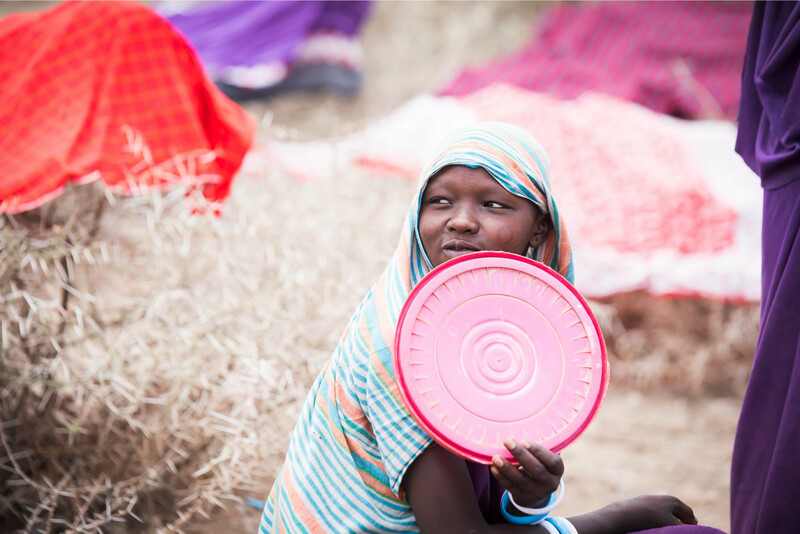 When she arrived at our Orphan’s Promise project in Kenya, she was unable to connection intellectually, emotionally or socially with her teachers and classmates. Three years later, she is thriving and overcoming her past! 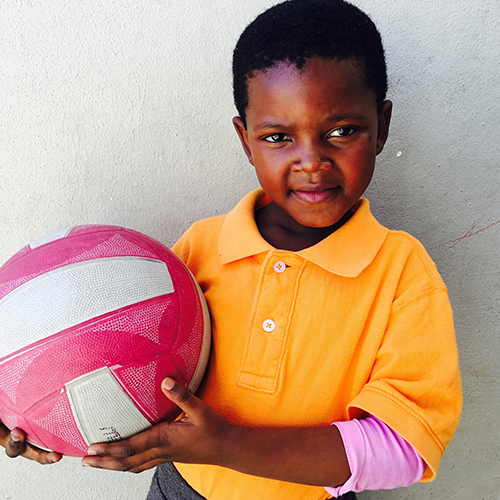 Lelomso is a young girl who was scared and emotionally unstable when she first entered an Orphan’s Promise supported preschool. By God’s grace and through the love of our amazing staff, she has found joy and comfort and is thriving with all of her new classmates. Musa is from a village near Shaffa, Borno State Nigeria, an area that suffered repeated attacks from BokoHaram. 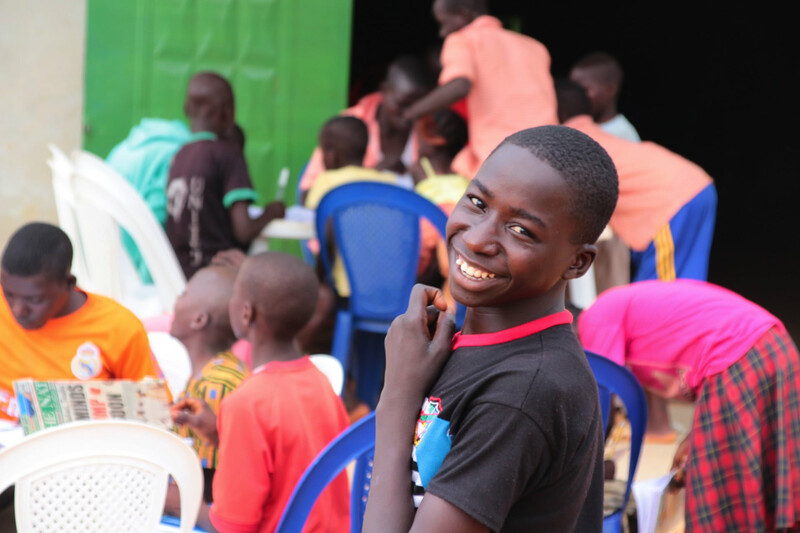 One of 8 children, Musa’s father died of a brief illness before the violence began, leaving the family struggling to survive and make ends meet. Conflict has ravaged South Sudan for the better part of five years, and the nation’s children suffer. 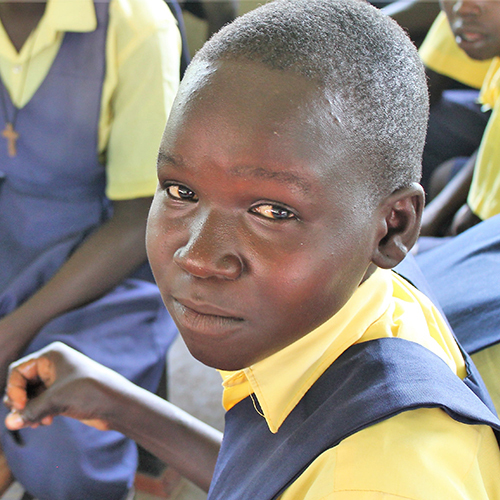 Orphan’s Promise is offering South Sudanese children a chance to rediscover their futures through a Christian school. 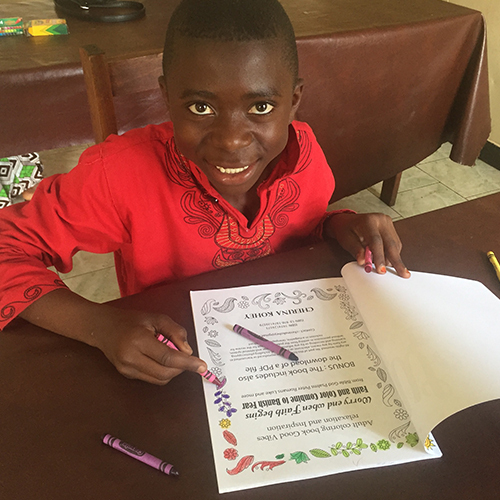 For several years, Orphan’s Promise has been partnering with Loom International, whose gifted staff of professionals provides intensive workshops for those who are on the front lines working with at risk youth. It’s been nearly nine months since we were on the ground in Ghana, Africa helping to cut the ribbon and pray a blessing over one of our newest partnerships, Project Nyame Nsa’s Village Of Hope.